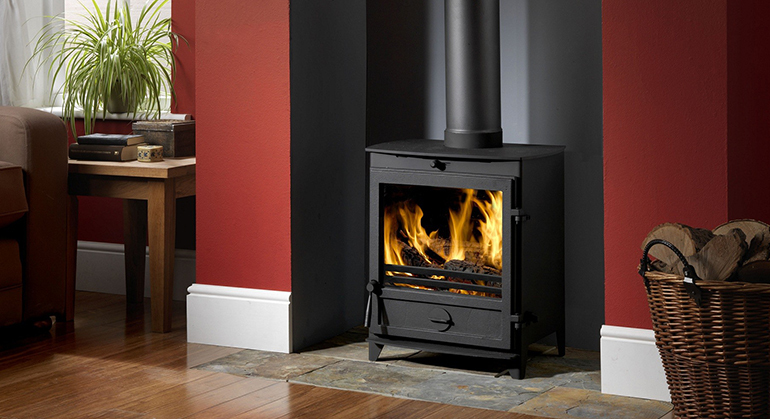 The Hunter Herald 5 Slimline has the same traditional look of the other Herald stoves but is designed for shallower fireplaces. 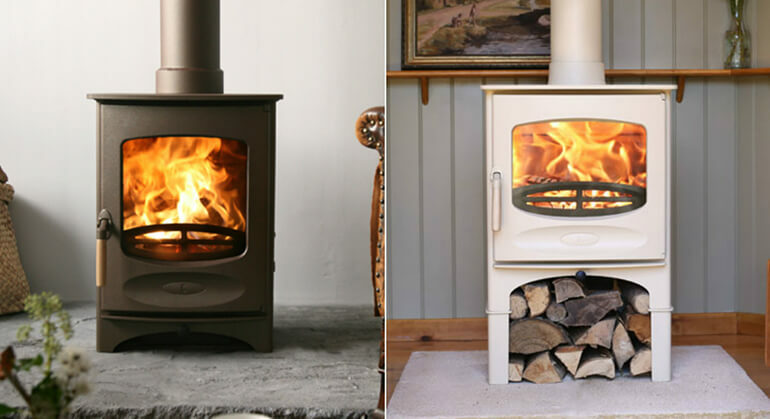 The traditional looks can be enhanced with either a low or high canopy option. 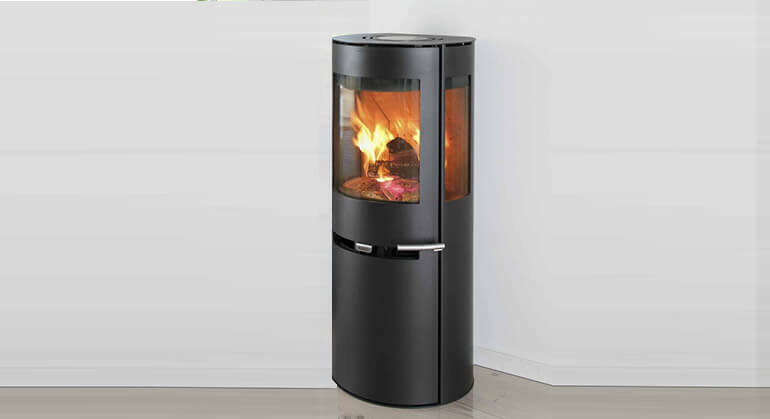 Despite its traditional appearance the Herald 5 Slimline incorporates modern technology including a Cleanburn system and an Airwash system to ensure that the glass stays clear. 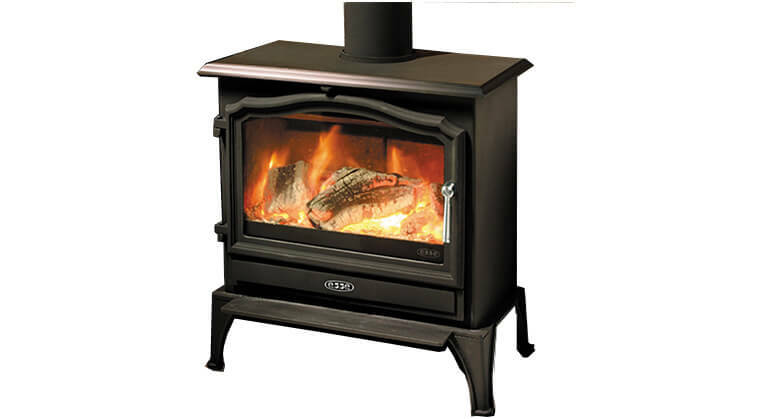 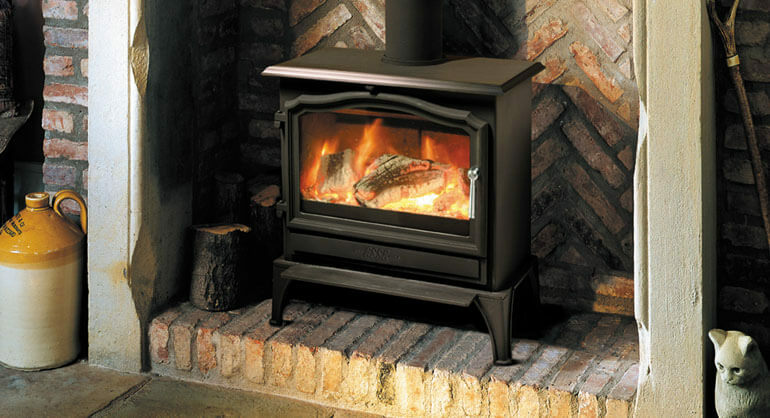 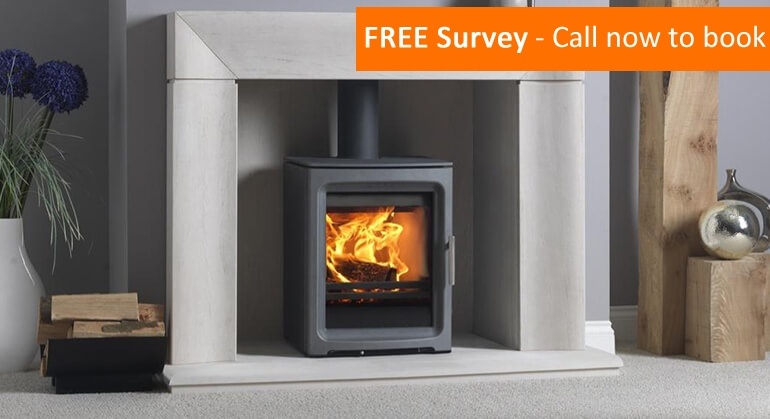 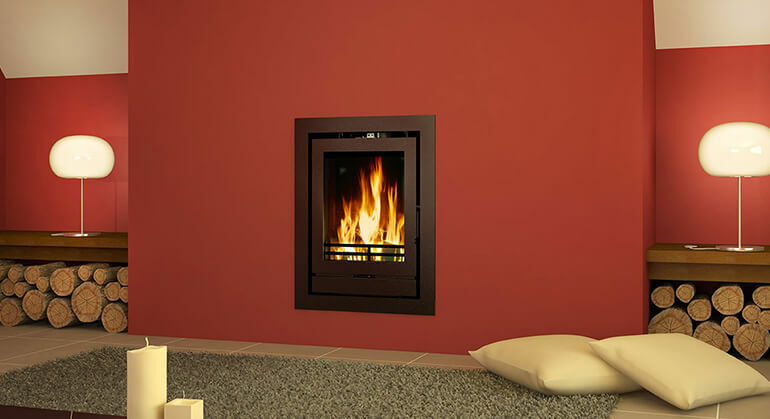 The Herald 5 Slimline has a nominal heat output of 4.4kW and an efficiency rating of 74.1%. 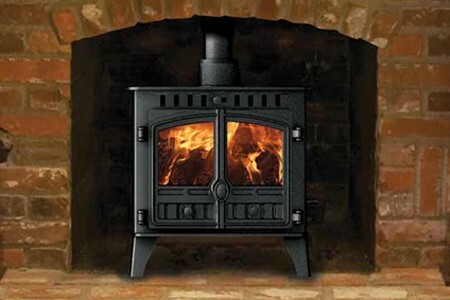 It is fully approved for use in Smoke Free zones. 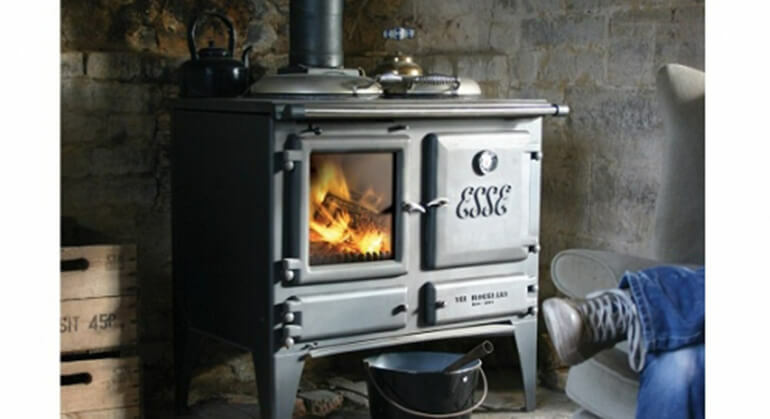 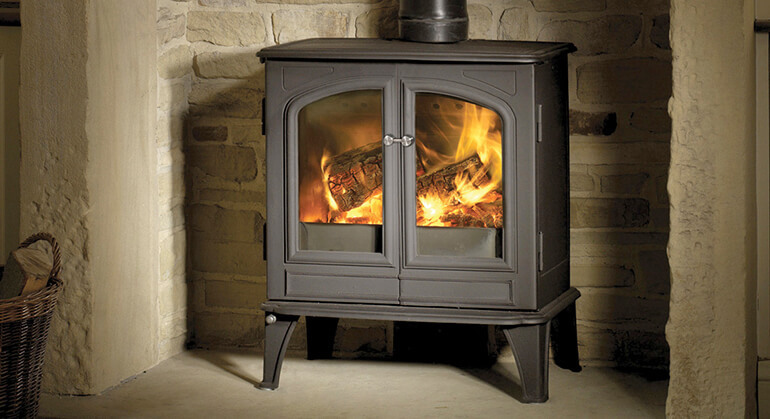 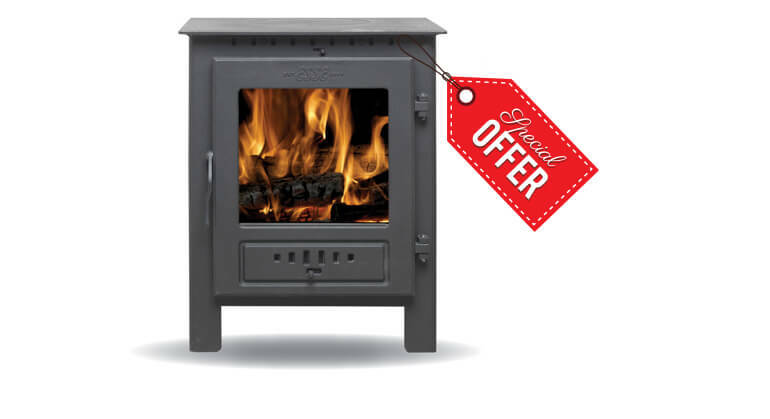 The Herald 5 Slimline can be either a wood burning or multi-fuel stove taking a maximum log length of 400mm. 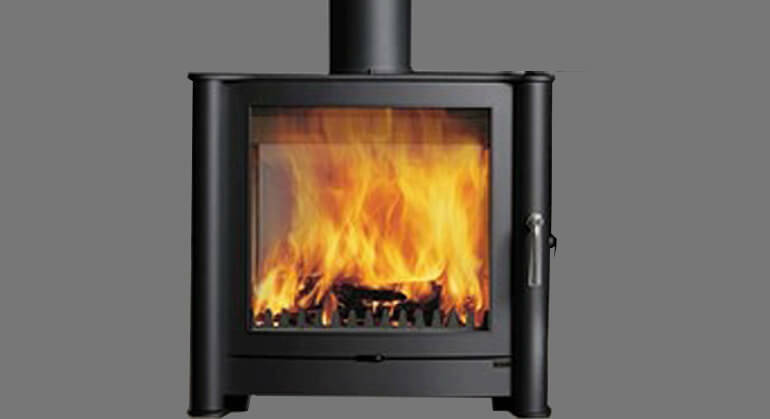 To order you will need to choose which fuel type you wish the stove to burn (see optional extras below).